Nowhere else in Asia will you find the finest in luxury suites, world-class shopping, sensational entertainment and irresistible dining. Discover the excitement that awaits you in Macao now! Take a cross-border bus to the Gongbei Port Shopping Plaza in Zhuhai . 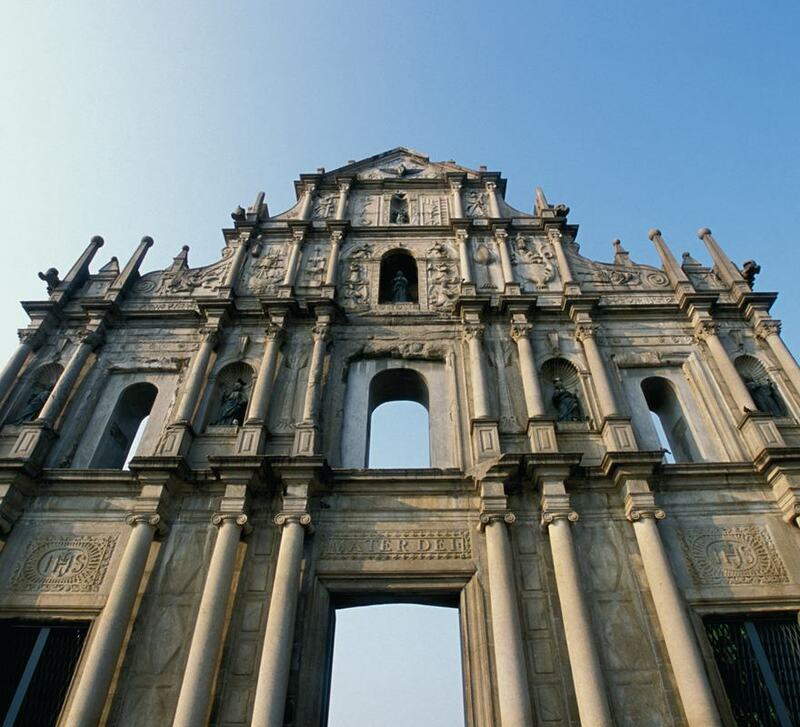 Walk through Customs into Macao where you may take the complimentary Sands Macao shuttle bus to Sands Macao. Complimentary Sands Macao shuttle buses from the Gongbei Border Gate to Sands Macao (departing every 3 - 20 minutes from 9:00am to 1:00am). 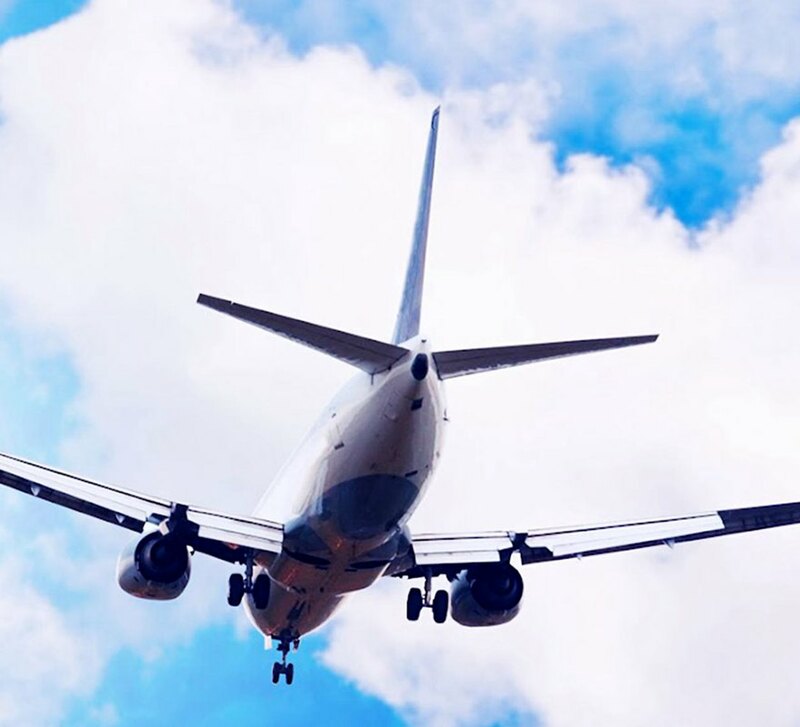 For the most up-to-date shuttle bus service schedules including complimentary shuttles from Macao ferry terminals and airport, download the complimentary shuttle schedule PDF. Valet Services are also available 24 hours a day, 365 days a year at The Sands Macao. For Valet Services, please proceed to the Casino main entry for drop off and pick up. Charges apply as follows : MOP 30 for the first hour, MOP 20 per hour thereafter to a maximum MOP 200 per 24 hour period. 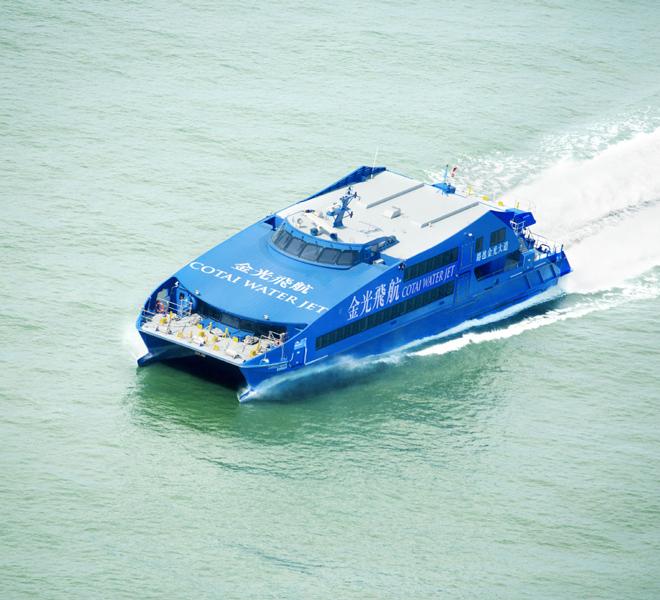 Catch a coach service to Zhuhai Xinhe Coach Station (east of Gongbei Customs) and proceed to Gongbei Customs before entering Macao. 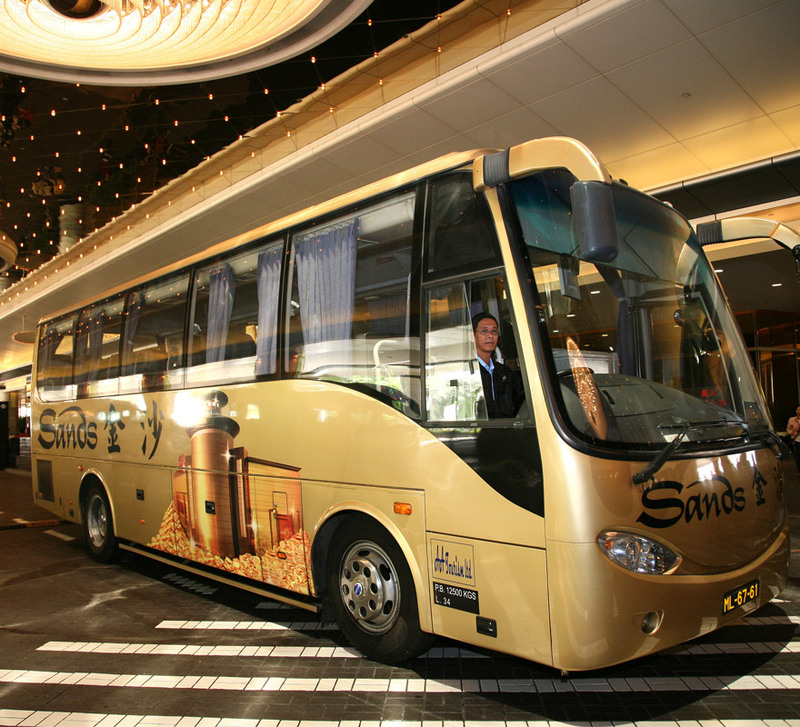 Upon exiting Macao, take the complimentary Venetian shuttle bus to The Venetian Macao. (departing every 3 - 20 minutes from 9:00am to 1:00am) Total travel time between Guangzhou and Macao is 2.5 hours. Take a cross-border bus to the Gongbei Port Shopping Plaza in Zhuhai . Walk through Customs into Macao where you may take the complimentary Sands Cotai Central shuttle bus to Sands Cotai Central (departing every 3 - 20 minutes from 9:00am to 1:00am)..
Sands Limo services are available 24 hours a day for travel to and from Sands Macao. Be sure to pre-arrange your car transfer to Sands Macao for your comfort and convenience.